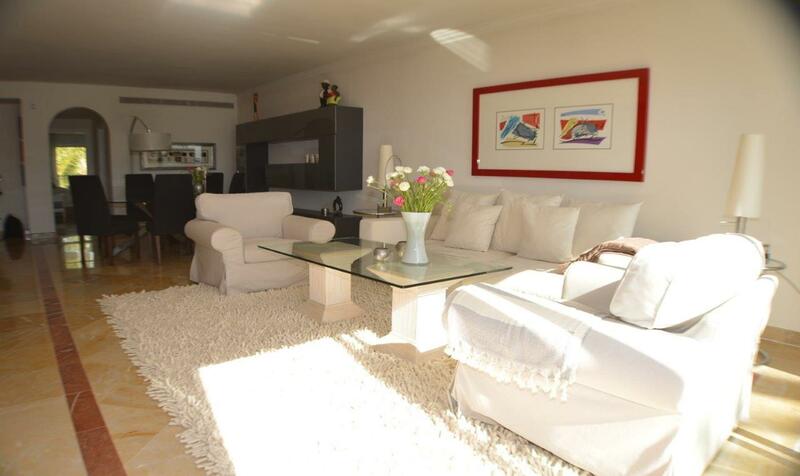 ← Cozy apartment in Lomas De La Quinta Golf. 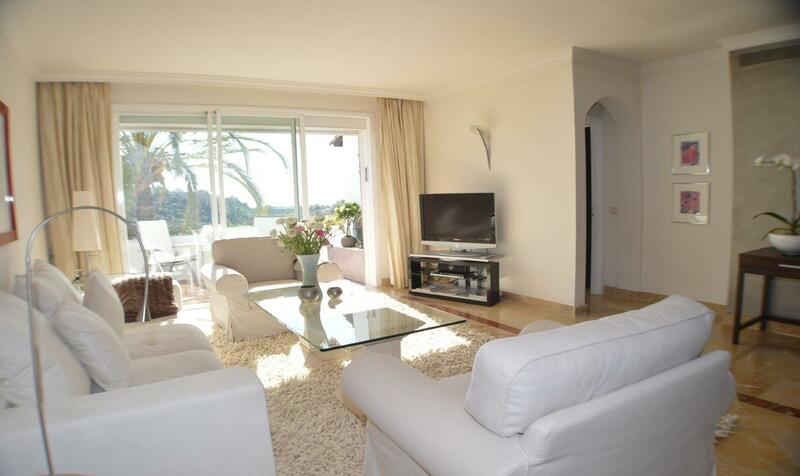 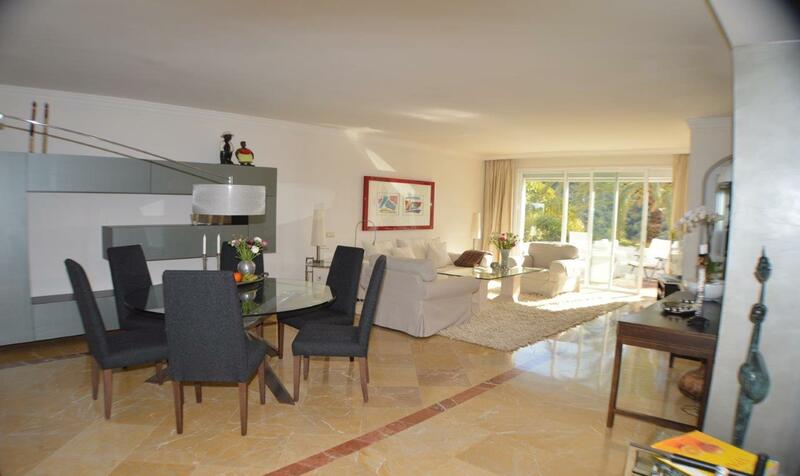 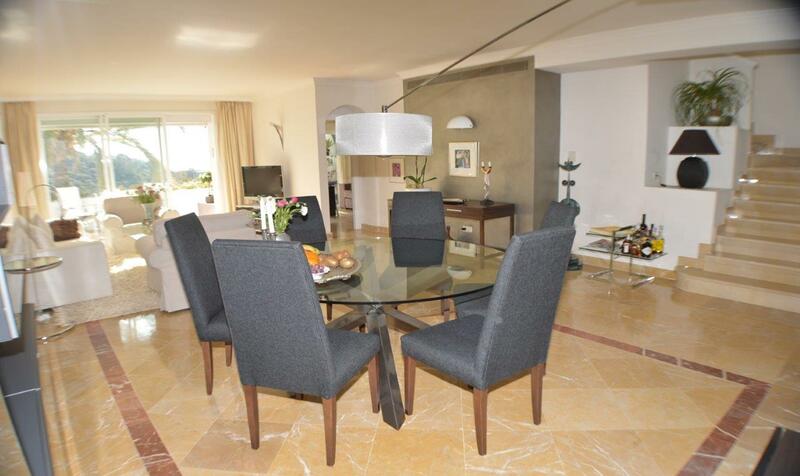 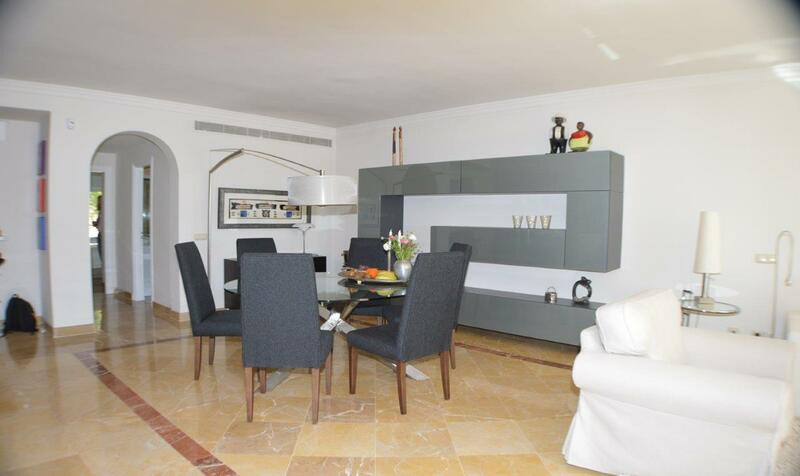 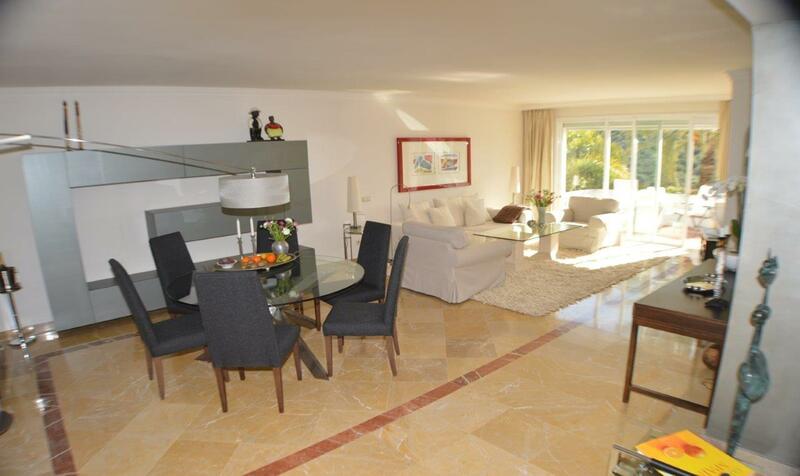 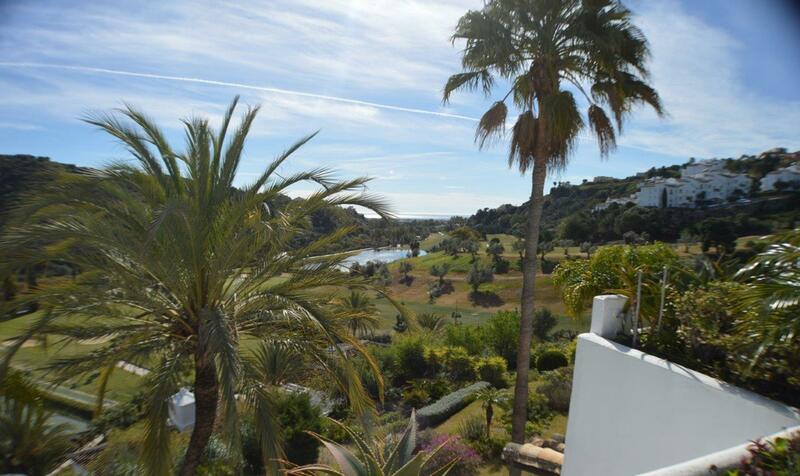 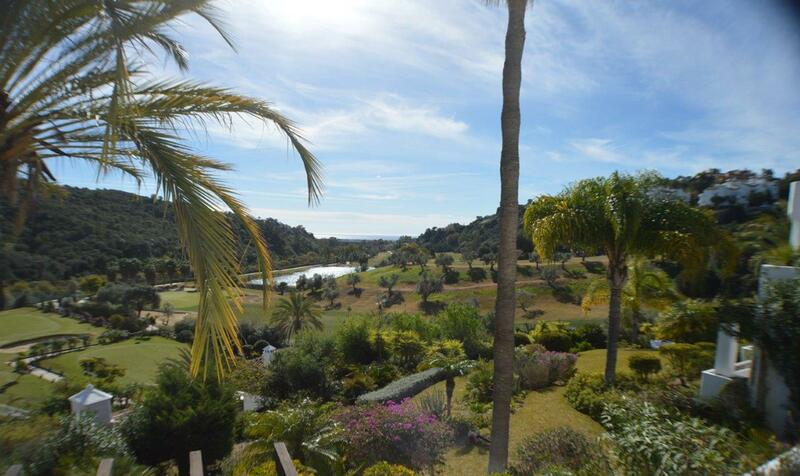 Luxury penthouse situated in the gated community of Lomas de la Quinta in Benahavis, close to golf courses. 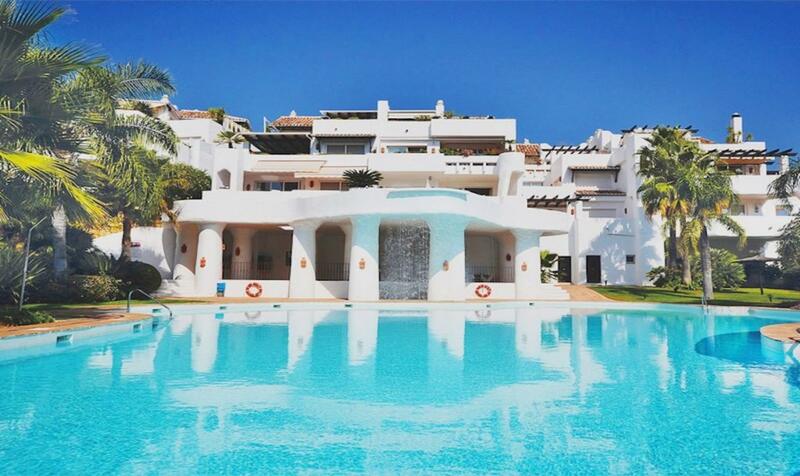 The complex consists of 72 luxury apartments built to the highest standards and offers beautiful tropical gardens, two swimming pools, one covered with sauna, tennis court, gym and 24 hour security. 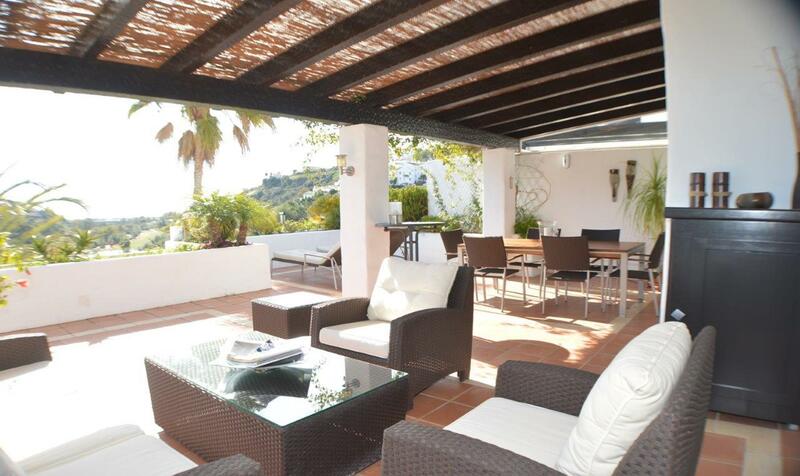 Only 10 minutes drive from the glorious Puerto Banus and 20 minutes from Marbella. 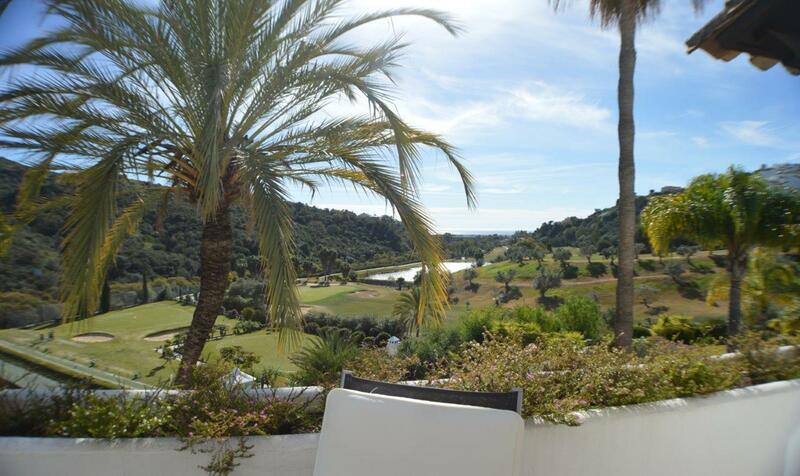 Main floor consists of a large living room with direct access to a large terrace with beautiful views to the sea, golf and mountains. 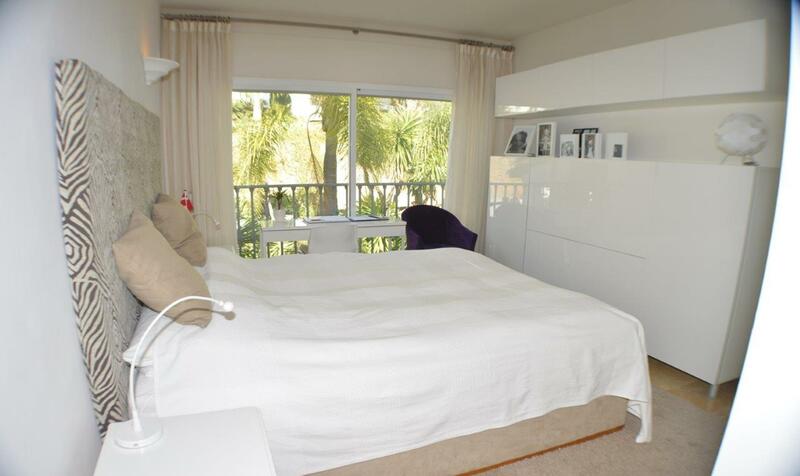 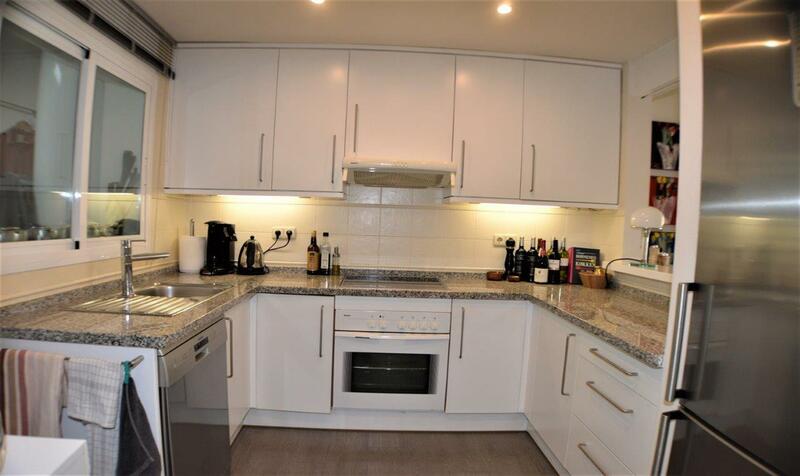 Fully equipped kitchen, bedroom en suite and a second bedroom with separate bathroom. 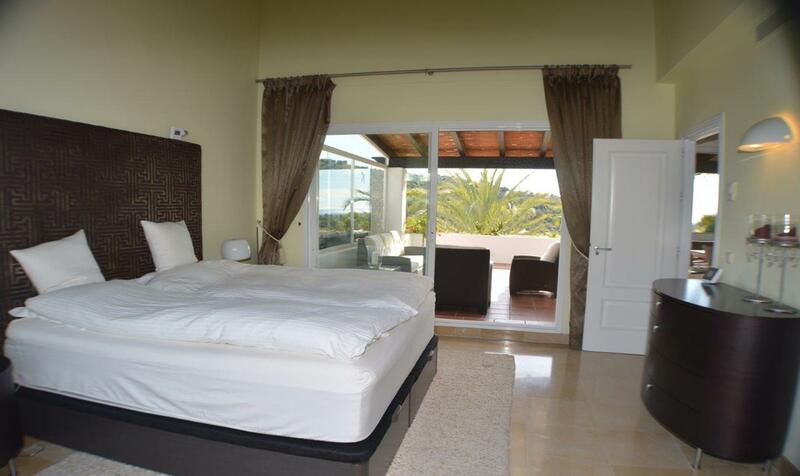 The upper floor consists of a large ensuite master bedroom and also has access to an open terrace with beautiful views. 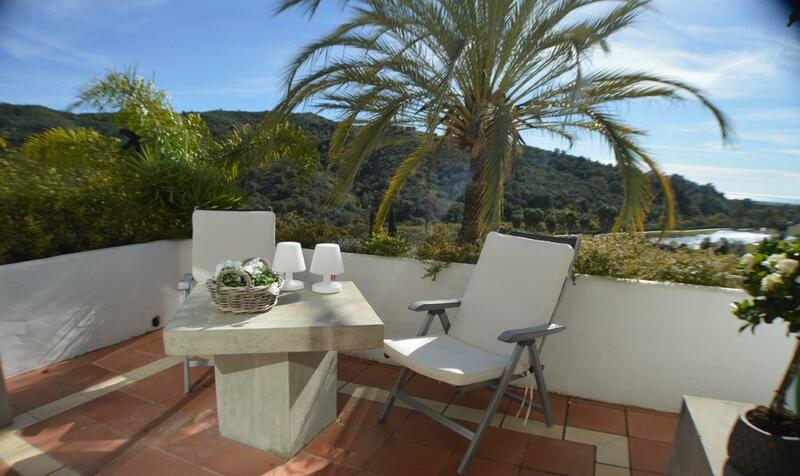 A perfect place to rest and enjoy the coast and the climate of Andalusia. 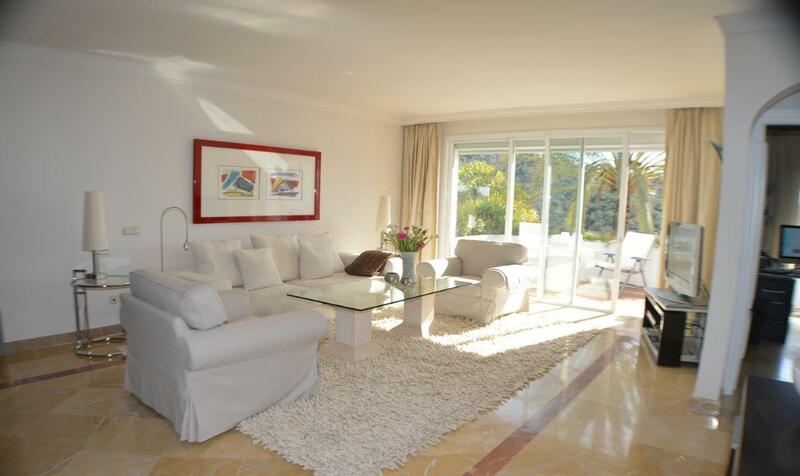 Located near one of the most emblematic cities of Spain “Marbella” and prepared to live or to spend a wonderful vacation. 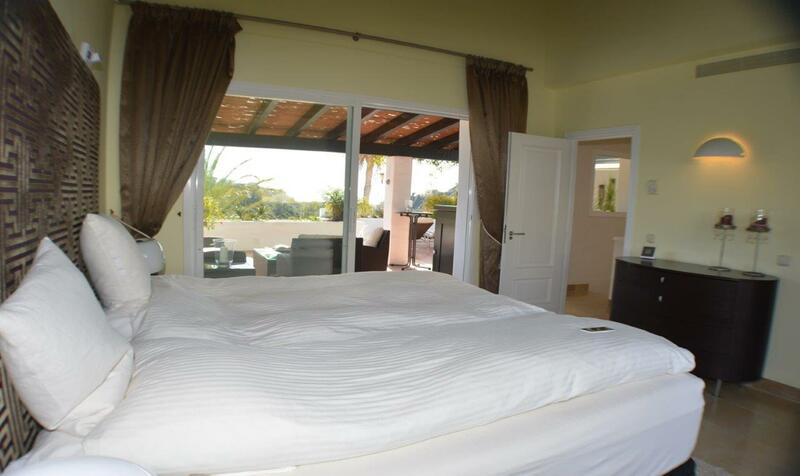 A completely secure urbanization, short distance to the beach where you can enjoy beautiful gardens, swimming pools and a beautiful natural environment. 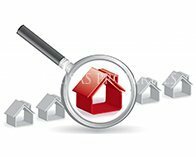 A unique opportunity. 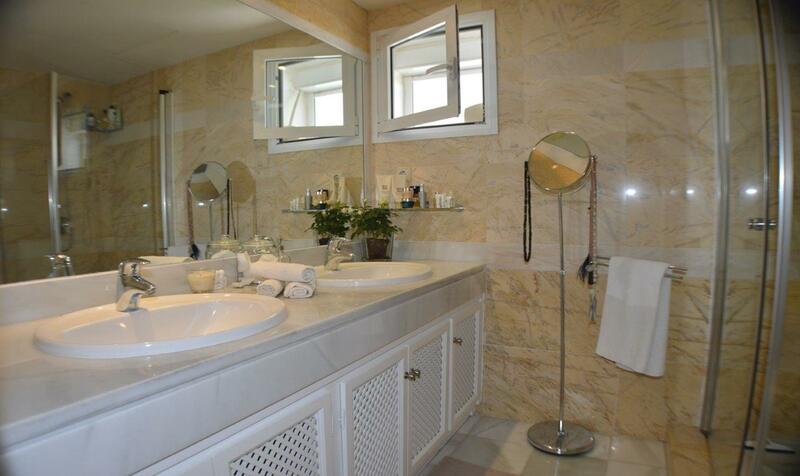 Air conditioning hot and cold, underfloor heating in bathrooms, alarm system, satellite TV and marble floors. 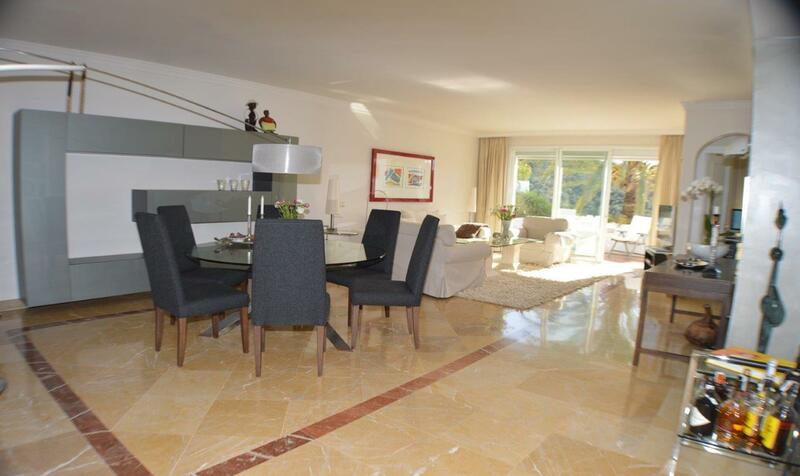 Garage and storage room.